Today’s messages is directly connected to yesterday’s draw. As much as Change can be challenging, we know that fighting against it is the worst possible approach. 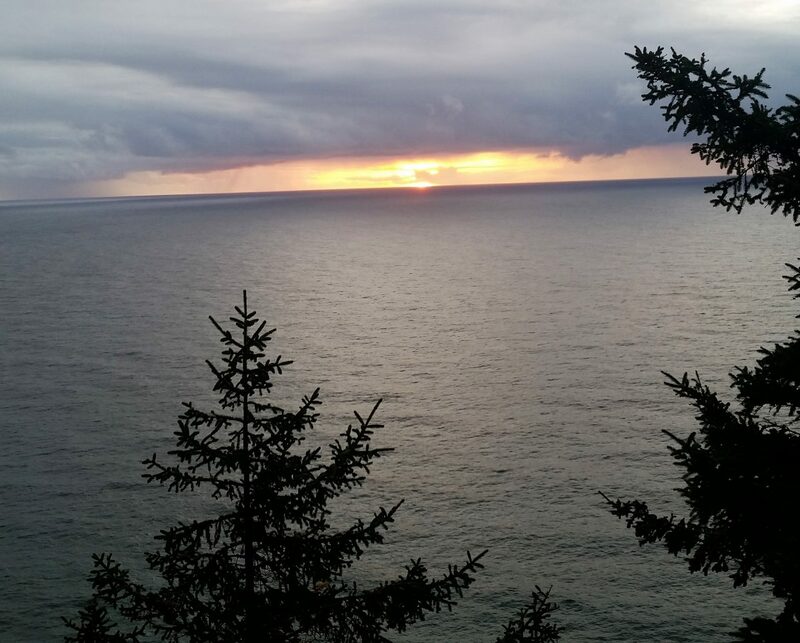 I was shown potentially fatal scenarios, and yet, survival was the underlying emotion. When we are aware of our surroundings, our feelings, and our overall health (mental, physical, and spiritual), we are better equipped to understand why these situations are in transition. Seeing that, we can more easily accept it, and relax into it/them. On our card altar right now, we’re still within the regular rotation, and we’ve been brought around to a truly exquisite image for meditation or contemplation purposes. 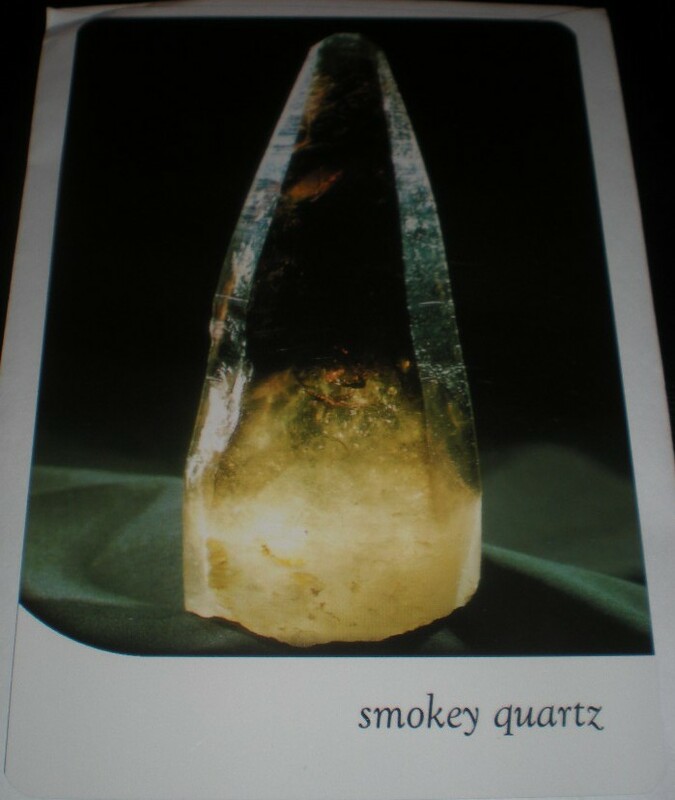 This beautiful Smokey Quartz crystal has appeared in your reading today to help you to release and express the many emotions that you have kept suppressed for quite some time. There is an emotional cause to all physical symptoms, so know that by acknowledging and expressing how you feel, you allow healing to occur. Do not be afraid to cry, for your tears will wash away your sadness and restore your emotional, mental, and physical wellbeing. There is a jewel to be found in every teardrop! is for our new month. Loving myself reaps so many rewards! Smokey Quartz! Awesome. You know me and crystals! And it’s August already, she says flatly. You wouldn’t happen to have something to slow time down would you? I need a couple more months of warm weather…. 🙂 This summer has just flown. It absolutely has been flying by. I love this. And I do have a piece of smoky quartz, I’ll put it near my computer and focus on it as I write. And I fully agree with the mind body connection.